If there is one thing typically British about Queen Elizabeth II, it’s that she has a sense of humor. It’s not always very subtle, and she laughs loudest at the antics of animals, but she does like to have fun – even at the most formal and ceremonial of times. And luckily there are plenty of anecdotes to back this up. The Queen of Laughs will bring together all those stories from across Elizabeth’s ninety years, shedding a fresh, slightly mocking, but affectionate light on Britain’s longest-serving monarch. 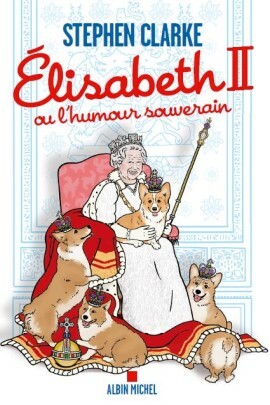 A short, light-hearted book, it will prove that, in private and in public, whether she is wearing rubber boots or a crown, the Queen always enjoys a laugh.